Porcelain veneers are small, thin pieces of porcelain that are attached to the visible part of your teeth to recreate and improve the natural look of teeth, offering them resilience and strength. People choose this type of procedure to change the cosmetics of their teeth (the size, shape, and color). In this article, you will learn more about dental veneers and how the whole procedure works. The first thing you should do is to ask your dentist about veneers and if this option is right for you. Your dentist will consult you and determine if you can undergo such a procedure. It is possible for your dentist to recommend you alternative solutions that are more viable for your needs. The communication with your dentist is crucial for positive results. There are a lot of celebrities today that are wearing veneers, but each person’s mouth is different. 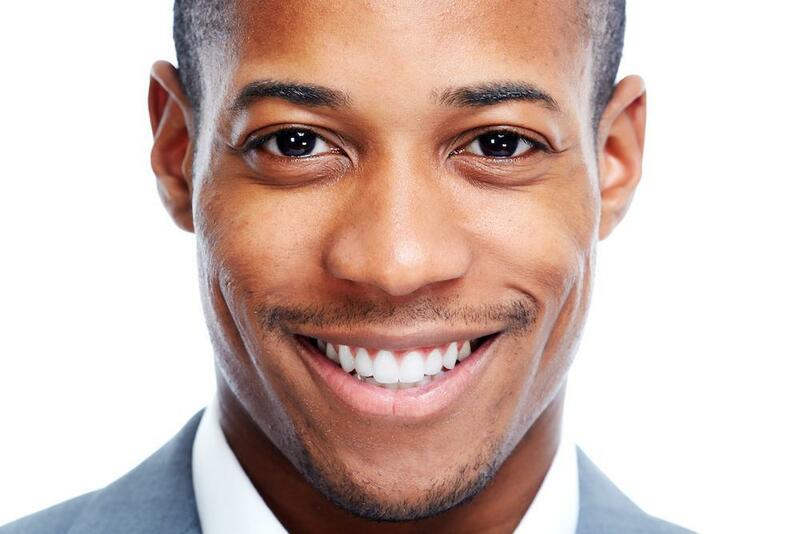 Your dentist will analyze your smile to determine the steps needed to achieve the smile you want. Some dentists may also show you a photo of how the final result will look like (cosmetic imaging). 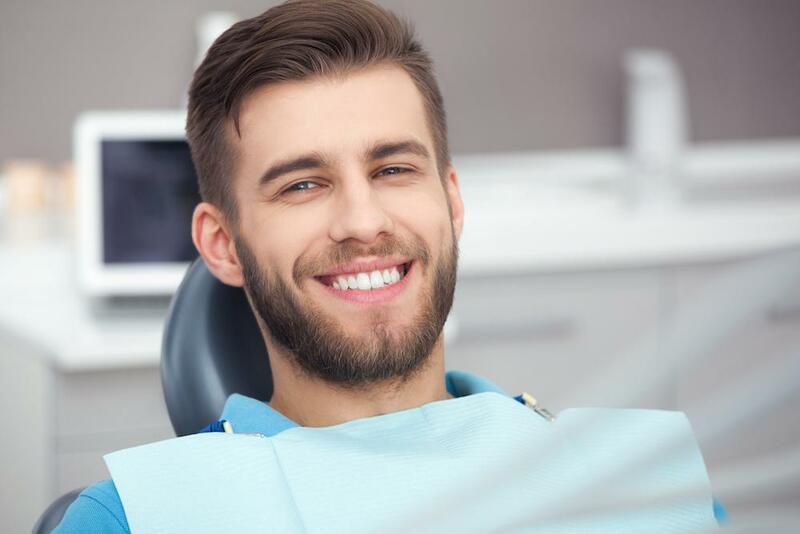 Dental veneers can help you obtain the look you desire, but there are a lot of things about veneers you should know before going further with the procedure. Porcelain laminate veneers are a compilation of thin ceramic layers that replace the original tooth enamel. To bond the veneer to the tooth, some part of the enamel of the original tooth need to be removed (less than a millimeter). As a result, there will be enough room for the porcelain veneer to fit and look just as natural as the original teeth. Porcelain veneers are the best option in many cases where the poor shape, color, and contours need to be improved. People with fractured teeth should also choose dental veneers. Most patients are looking for an alternative to dental veneers, but this procedure is not appropriate for anyone. The “no-prep” veneers do not require the removal of much tooth material. But this type of veneers are much bulkier and could look unnatural. But this depends on the structure of your teeth. Ask your dentist which type of veneers you should choose (minimal preparation or with no preparation). Veneers are sculpted individually for each patient. This makes the final result nearly impossible to recognize. And unlike natural teeth, the custom-made veneers will resist against teeth discoloration, which results from coffee, wine, tea, and cigarettes. Unlike crowns, dental veneers require only minimal alteration to the natural tooth. Dental veneers also improve the natural color of your teeth. It does not matter how dark your teeth are; this procedure will make them look whiter than ever. What are My Treatment Options for a Chipped Tooth? It can be shocking to chip a tooth and end up with a part of the tooth in your hand. You need to get to the dentist fast. You have several excellent options today to fix a chipped tooth and match the new surface to your surrounding teeth. If you’re one of the 22 million Americans suffering the consequences of sleep apnea, you may benefit from one of our custom-made dental appliances. 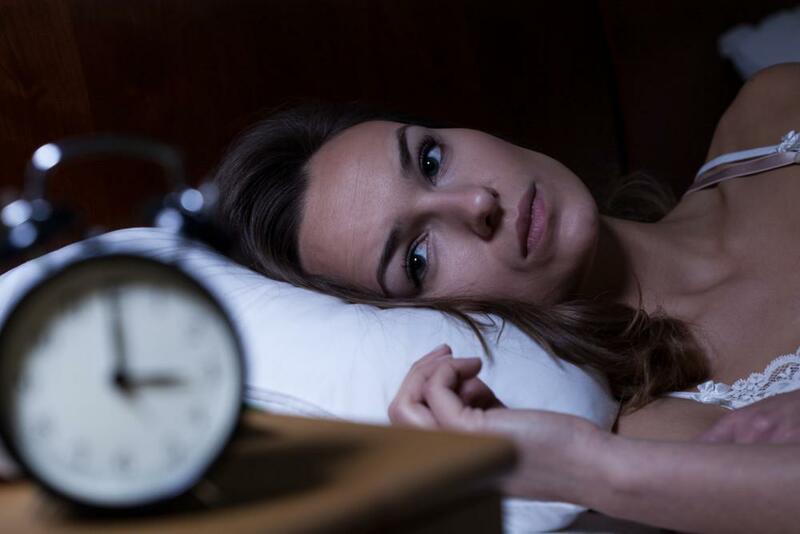 Learn more about the benefits of noninvasive dental gear for achieving high-quality sleep. Modern orthodontics offer more than one option for straightening teeth. Traditional braces or the Invisalign®️ system — which one is right for you? Some key facts can help you understand whether Invisalign is good choice for your orthodontia needs. Most dental insurance plans are annual, meaning they expire at the end of the current year and reset at the start of the new year. Don’t lose the benefits you’ve already paid for — schedule a visit with our dental team today!